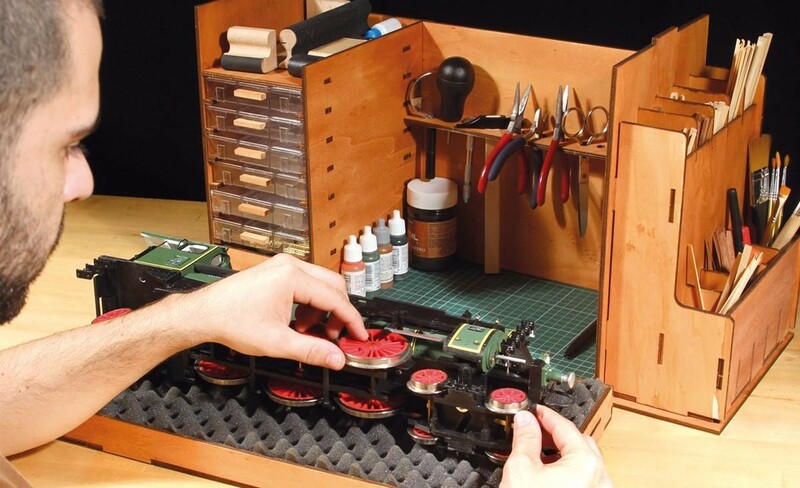 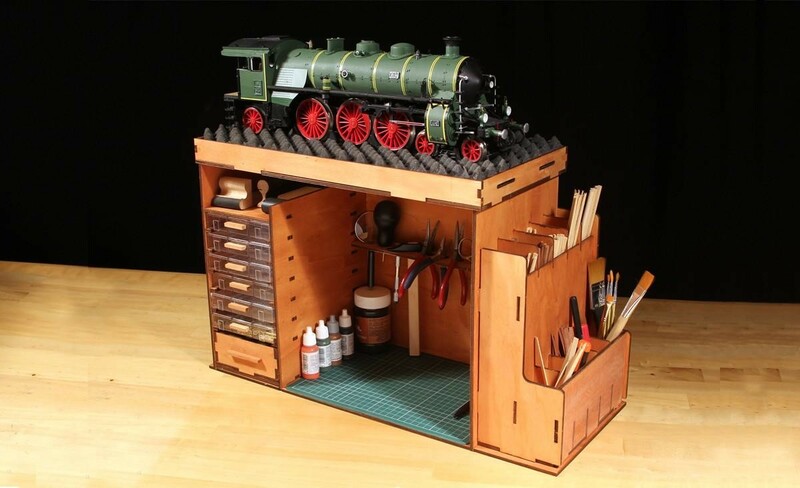 The Portable Workshop Cabinet is an essential element for any modeller in the process of assembling and fitting out a model. 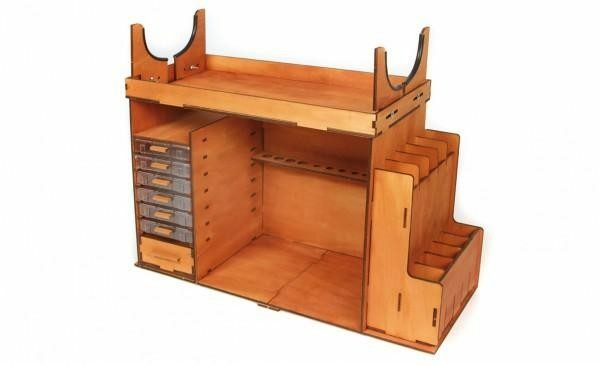 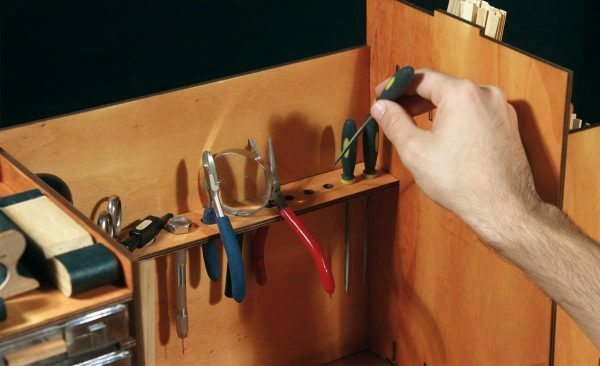 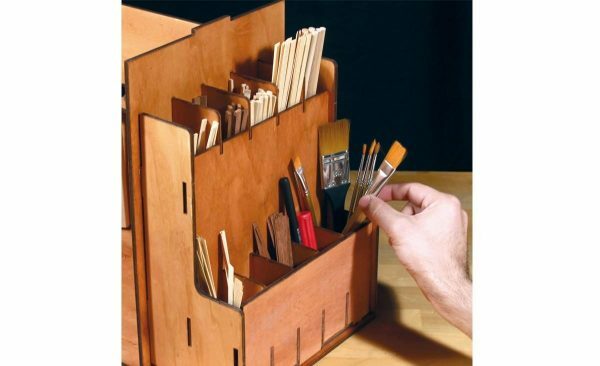 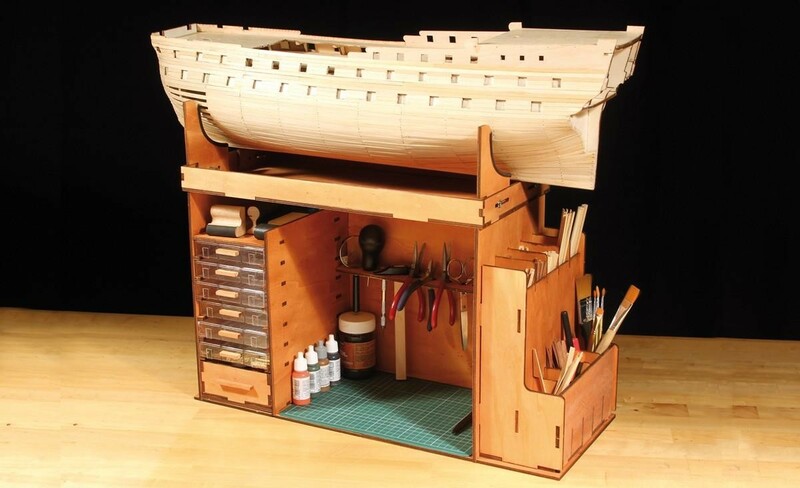 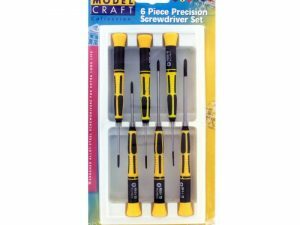 It allows you to keep all of your tools along with the model in a reduced and orderly space. 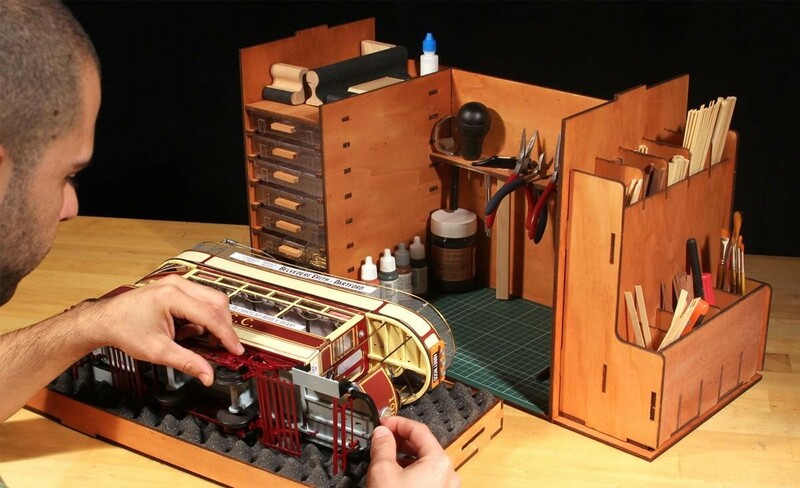 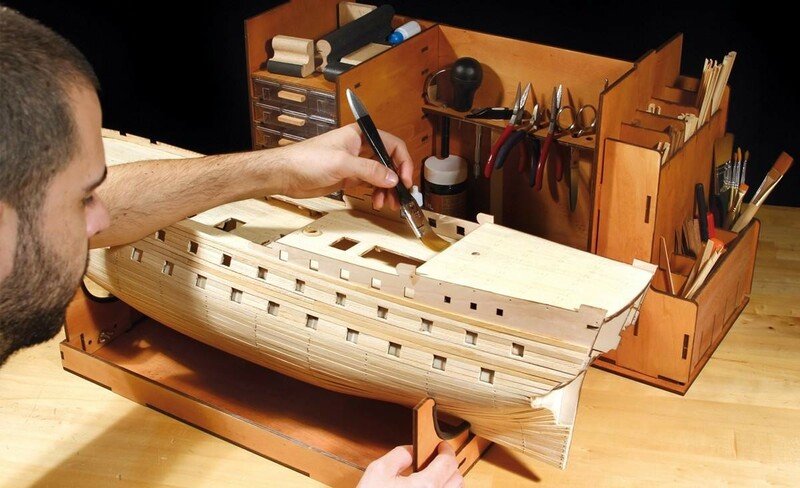 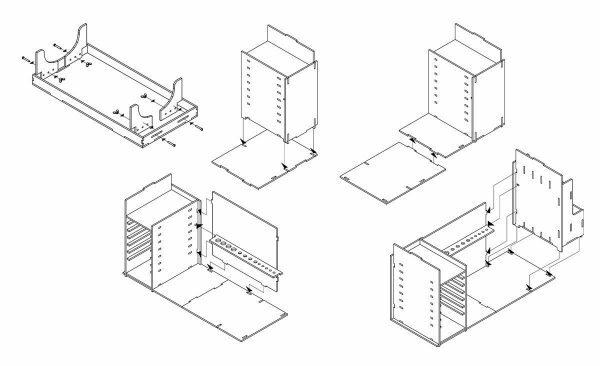 In our (Portable Workshop Cabinetkit, you will find all of the wooden parts precut and ready for you to assemble your very own workshop. 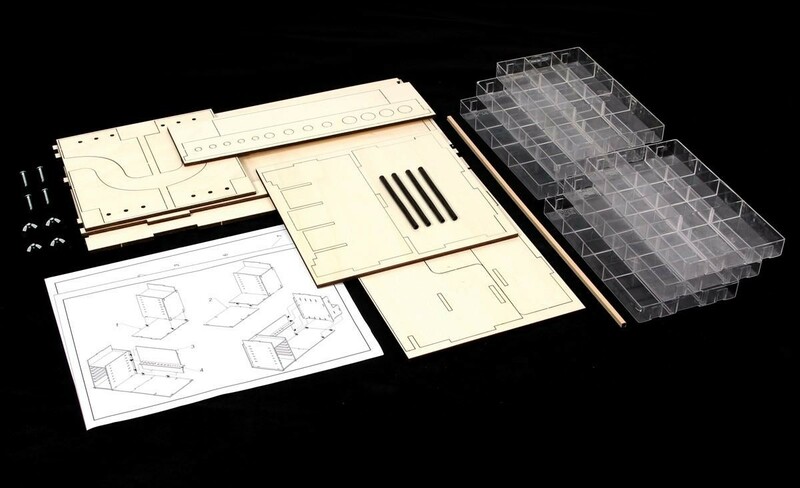 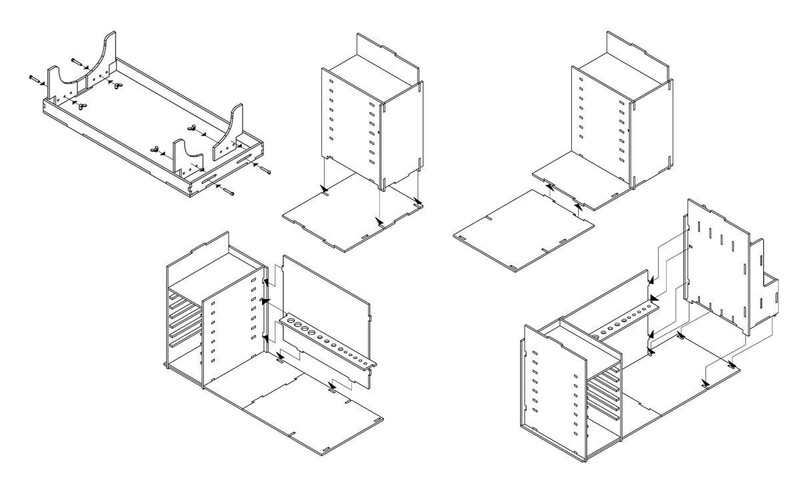 The kit also includes compartmentalised plastic drawers in which to organise and keep the parts of the model. 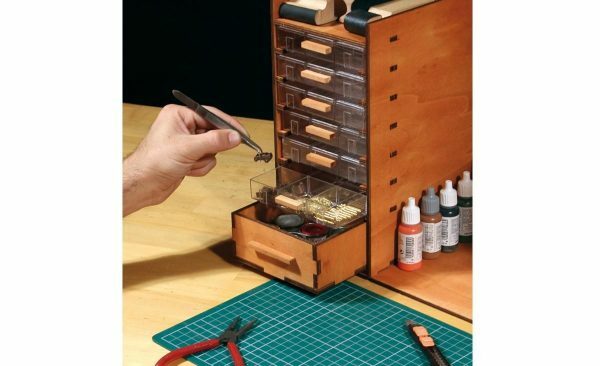 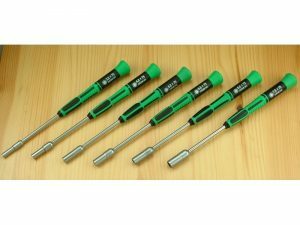 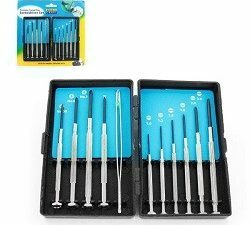 The kit does not include either tools or paints.